The K.I.S.S. 5K Run/Walk represents more than just an event – it’s a movement! Thanks to the endless dedication of volunteer walk leaders, you won’t miss this chance to raise awareness while doing the important work of raising funds for research and patient support. If you can’t make it to New Orleans in April 2019, join the movement by hosting your own walk or by joining a walk closer to home. 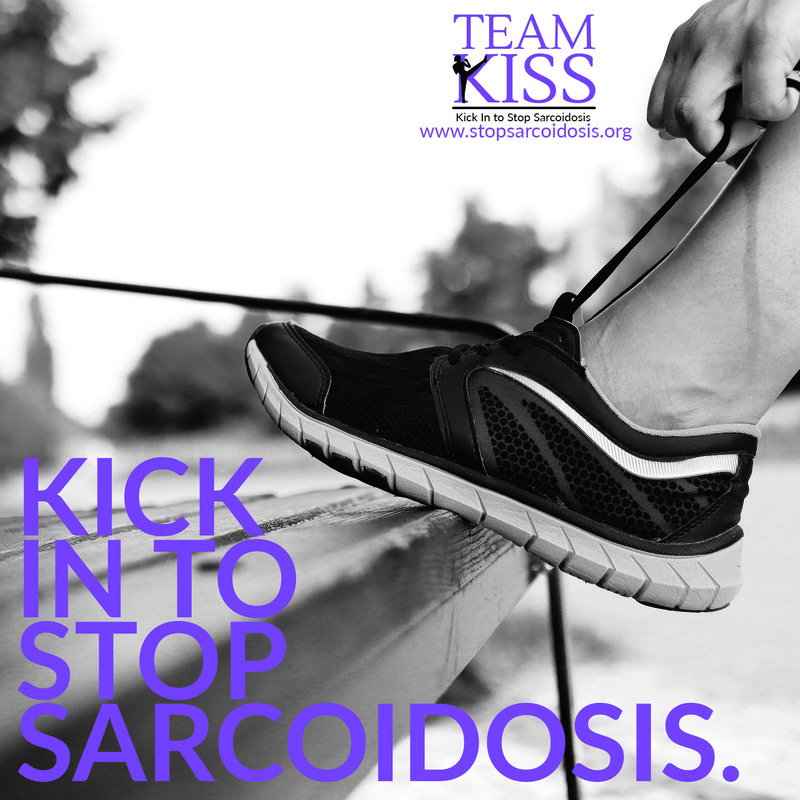 Last year, we set a record with nearly $100,000 raised to advance sarcoidosis research and over 1,400 walkers joined us worldwide! Together we can surpass this record and make 2019 our most successful year yet! 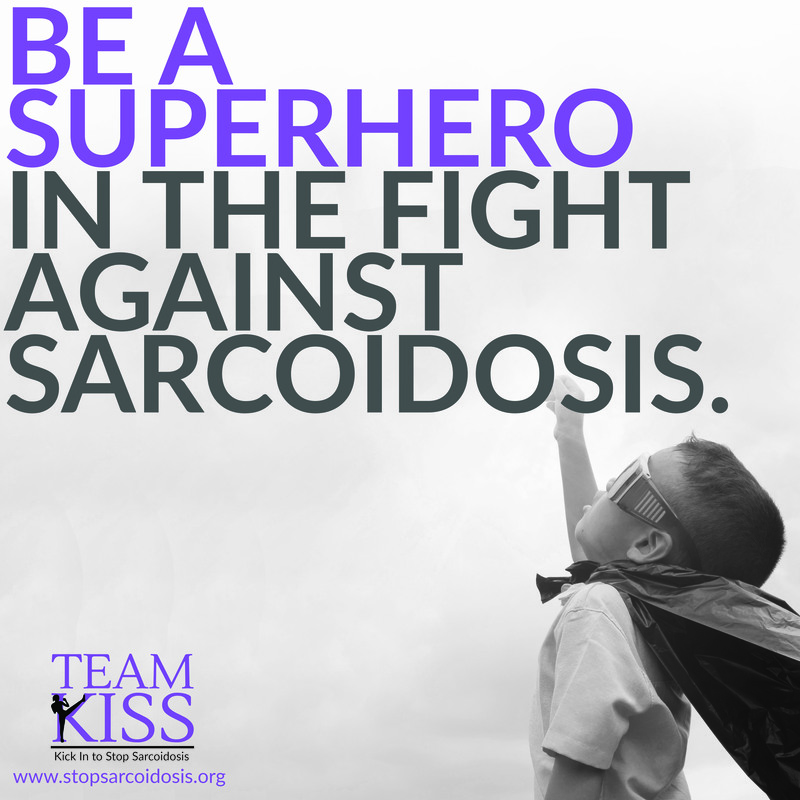 Whether this is your first time fundraising with Team KISS or you are an experienced leader, these tips below will make it fun and easy to unite the community and raise money to help sarcoidosis patients everywhere! There are four ways to participate in a Team KISS 5K-Check out the four ways to become involved below! Whichever option you choose, you may use the Fundraising Toolkit and resources below to help you along your journey. Step 1- Brainstorming- Set a fundraising goal and budget! Commit to a fundraising goal so you have a concrete milestone to work towards. Potential supporters want to see your progress and how they can make an impact on your goal! With this in mind, all online Team KISS fundraising goals are set at a minimum of $100.00. Once you reach your goal and gain momentum in your campaign, you can increase it! 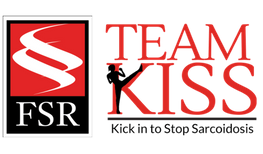 Whether your fundraising coincides with our Awareness Campaign or not, use the Team KISS homepage to find where you may begin the registration process and be on your way to creating an online fundraising campaign through FSR! Click here for detailed instructions. When you make a personal investment to your fundraising campaign, your potential supporters will know you are serious about your cause! Your campaign’s success will increase when you choose to invite more people to join your campaign! Our online fundraising pages include customizable email templates to send to your network of family and friends to ask for their support. Brainstorm people and groups you know, your network is bigger than you realize! The method you choose for thanking your donors is completely up to you! The fact you show your appreciation and gratitude for their contribution to your campaign is what is most important. This will make your supporters feel confident in their decision to donate to your cause! Download these resources to help you make your event successful! Team KISS Walk Leader Handbook -Use this to help guide you through the process of hosting a walk in your own community. Team KISS Sponsorship Letter Template -The template may serve as a guide if you want to help solicit sponsors from local businesses. Social Media Resources​- Connect your social networks with your Team KISS fundraising efforts. Invite friends and followers to donate, join as a participant and share the message through their social media presence too. *To save an image, make sure to right click and select "Save As.."
Customized Team KISS 5K Walk/Run Template Flyers- Customize these flyers to help promote your own event. Looking for more ways to partner with FSR and raise awareness in your community? 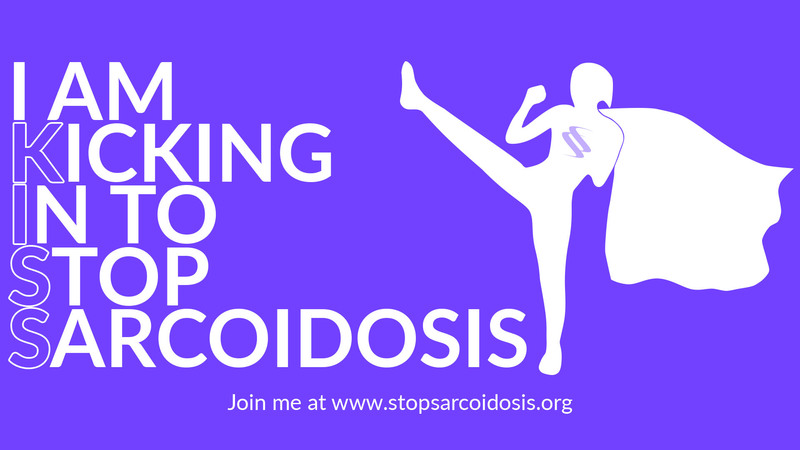 Contact us at info@stopsarcoidosis.org today!